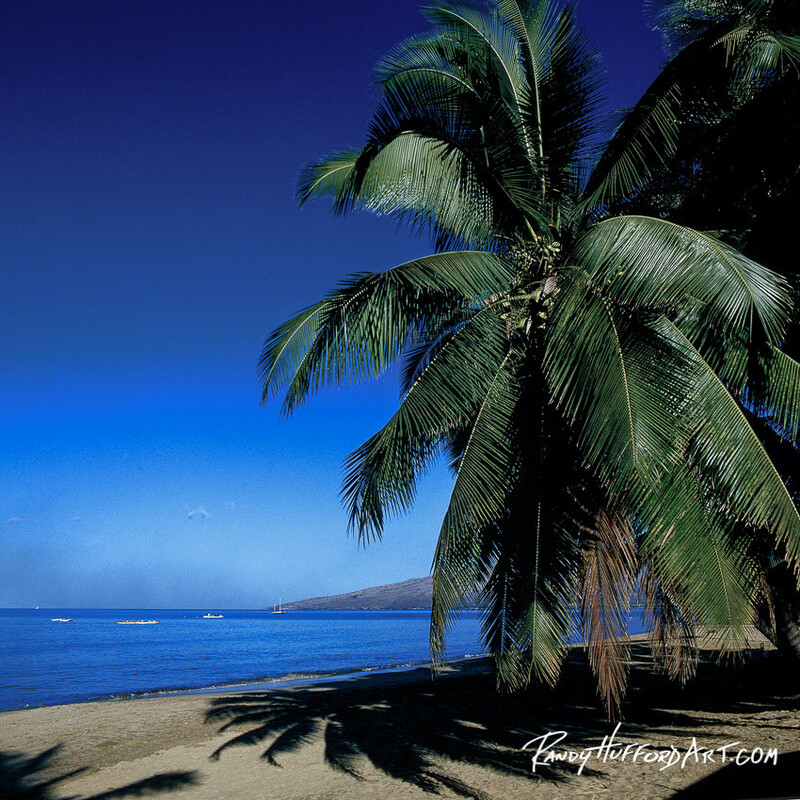 This image is always raved by local Hawaiian people because of the manna or life force that the coconut tree represents. On a deserted island, you could survive off coconut trees. It is this same life force that stands guard over the Bay of Ma'alaea.